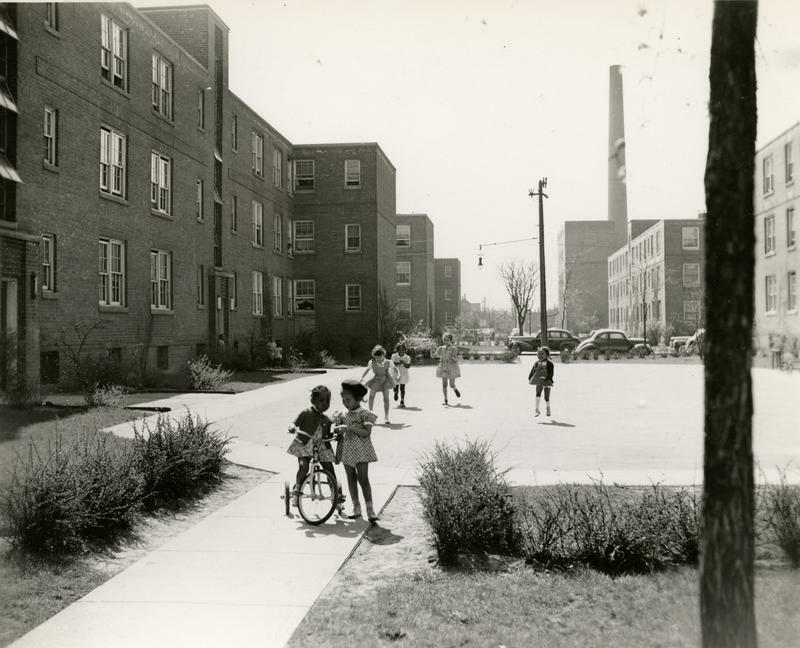 The first federally-funded housing projects for African-American families were built in Detroit in the 1930s. They were the Brewster-Douglass Housing Projects, located on Detroit’s near-east side. If you want to hear why they were built, listen to our recent story here. 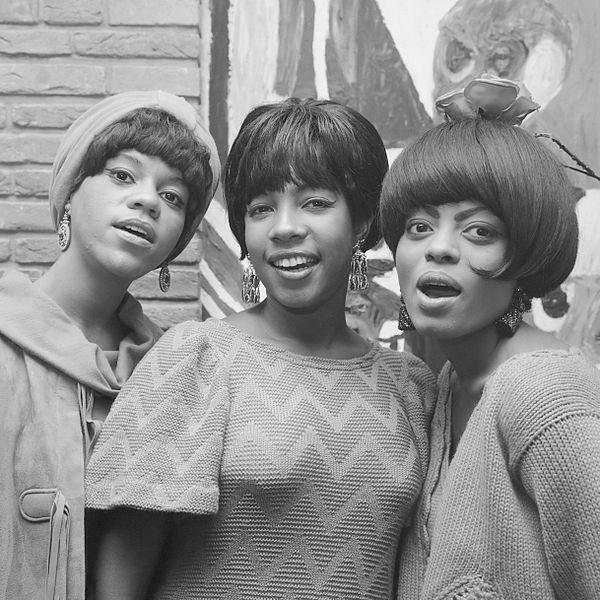 Mary Wilson from The Supremes tells us about what she learned from growing up in the projects, in a story you can listen to here. For the most part, former residents who lived in the area in the 1940s, 50s, and 60s speak highly of their time in the projects. But life in the Brewsters got much tougher in the 1970s and '80s. 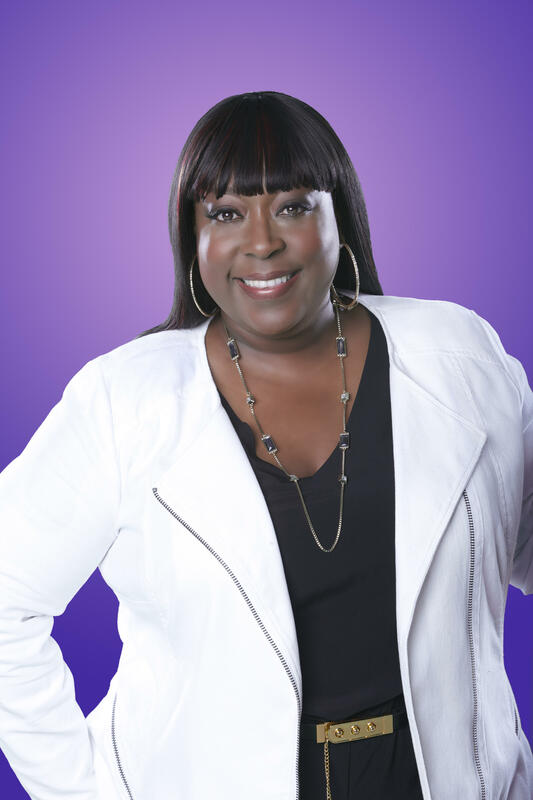 Comedian Loni Love grew up in the Brewster projects with her mom and her brother. They lived in one of the Frederick Douglass towers in a 2-bedroom apartment. But Love says life was also good, with lots of openness between neighbors, and socializing between people of all ages. In a lot of ways, the story of the Brewster Douglass projects is the story of Detroit. Residents were leaving the city and moving into the suburbs in the '60s, '70s, and '80s. At the same time, there was a shift in federal housing policy. The idea was to move away from building tall high-rises and instead focus on building townhouses in different neighborhoods. That created empty apartments in the projects. Mix that with hard financial times, unemployment, drugs and violence, and you’ve got the decline of the Brewster-Douglass projects. Loni Love worked on the GM assembly line, and eventually became an electrical engineer. But she fell in love with comedy in college and later pursued what she calls “the hostile and aggressive occupation” of comedian. Love thinks there’s a direct link between her childhood in the projects and working as a comedian. "Growing up in the Brewster projects you had to be kind of aggressive and tough, you had to have that nitty-gritty toughness. I think growing up in projects prepared me for being a female stand-up." She says comics must be both tough and funny and they must be able to see the lighter side of life. Love says her childhood makes her appreciate what she’s got now. She says if she could do it all over again, and could choose the place she grew up, she would still pick the Brewster-Douglass projects. Because Love says that experience made her into who she is today. Even though the Brewster-Douglass projects were a big part of Loni Love's history and Detroit's history, the projects themselves did not survive. After years of decline, the last of the towers were torn down last year. Motown legend says Brewster-Douglass taught her "people are people"
Today on Stateside, we’re getting the inside scoop from former residents of the Brewster-Douglass housing projects about what it was like growing up in the Detroit projects. Their answers are overwhelmingly positive. Ruby Straughter lived in the Brewster-Douglass projects from 1957 to 1972. She remembers people in the projects taking good care of each other. She says no one ever went hungry or made fun of anyone else for being poor. Straughter remembers parents were strict with their own kids, and looked out for other people’s children as well. There was also lots and lots of singing in the Brewsters. People sang four-part harmonies on street corners, in the parks, on porches and in the stairwells, where the echo was best. But why was music such a huge part of living there? A summit in Flint this week will focus on doing more to help young African-American boys and men. Organizers say young black men face limited educational and other opportunities. Pastor Reggie Flynn says schools, businesses and churches are failing to meet the needs of young men of color in Flint. Gabriela Frank is probably not what comes to mind when you think of a contemporary classical music composer. 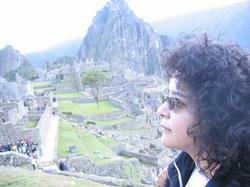 For starters, she considers herself a hippie.